Despite the the challenges of long distance relationships, many students at the University of Miami have found a way to hold onto their far-away romances. 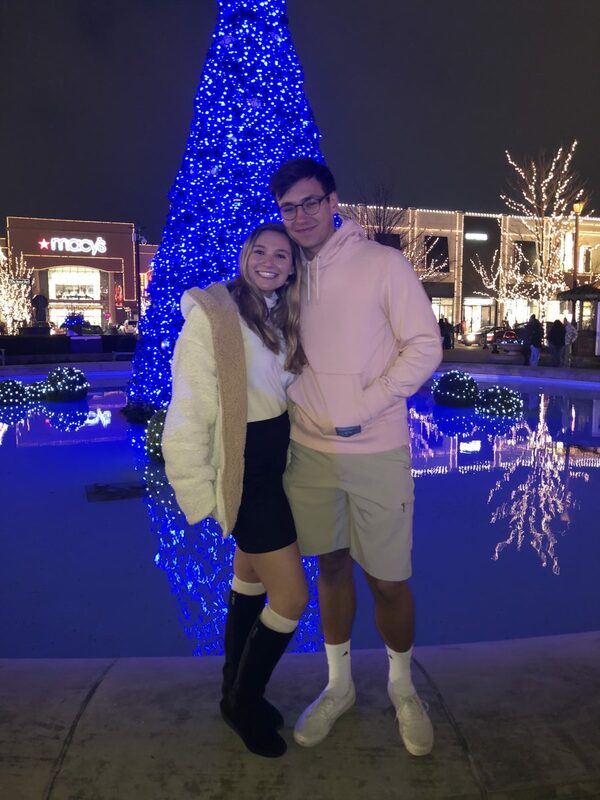 Isabella Aires Ribeiro, a junior majoring in international relations, said that long distance relationships undoubtedly require more energy, but she makes sure to dedicate time for her boyfriend. “When you see each other, it is so much better. It’s rewarding because you put so much effort when you were apart, and the reward is being together,” Aires Ribeiro said. Aires Ribeiro is not new to long distance relationships. 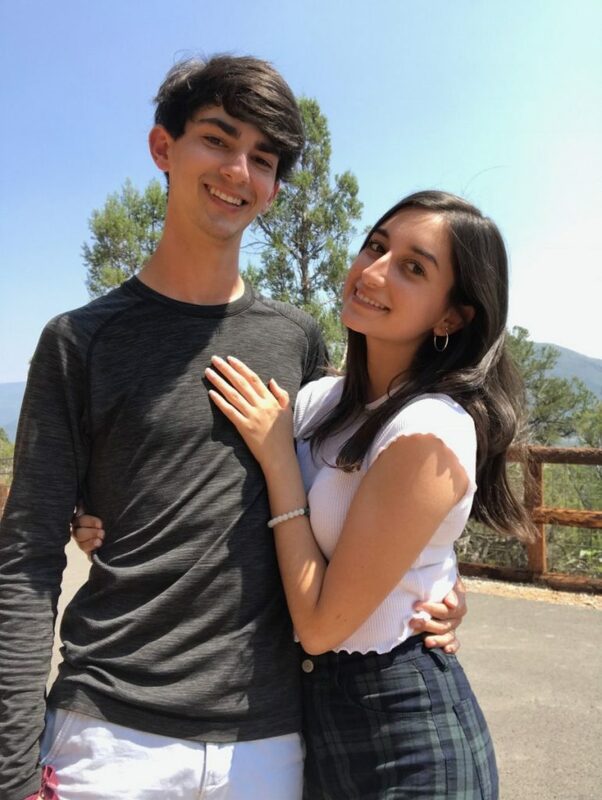 She met her boyfriend, Lucas Frazao, during her junior year of high school while visiting her grandparents on a trip to Brazil. The couple began dating long distance between Miami and Brazil. Aires Ribeiro moved to Brazil to finish high school but resumed dating long distance when she started her first semester at UM in 2016. With over 3,000 miles between them, Aires Ribeiro said staying in touch with her boyfriend daily is crucial. 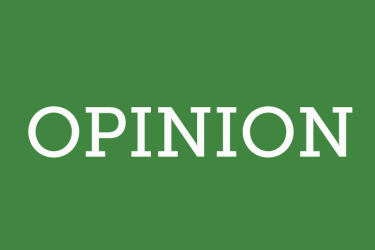 While technology through video chats and social media has made it easier for couples to stay more connected, many may still find it deal with the time commitment that comes with long distance relationships. Students must attempt to balance their coursework along with social life, extracurriculars and other obligations. Gianna Sanchez, a sophomore majoring in broadcast journalism, keeps herself very busy throughout the week. She said this sometimes makes it hard to talk to her boyfriend. “I think now communication is just a lot harder,” Sanchez said. 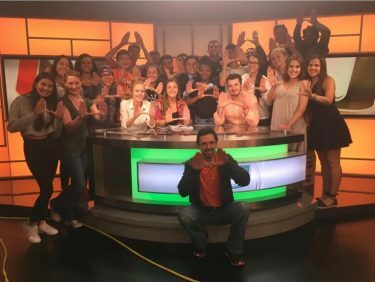 On top of being a full-time student, Sanchez is heavily involved on-campus as the executive producer of UMTV’s NewsBreak, associate producer for SportsDesk, member of the President’s 100, e-board member of Category 5 and photo editor for Distraction Magazine. While it does limit a lot of her time, Sanchez said her involvements also help keep a nice rhythm in her relationship. Her boyfriend encourages her to break out of her shell, and she encourages him to get more involved at his school. Staying busy helps keep her distracted, she said. “It just makes it easier to keep going without getting too sad about what I’m missing,” Sanchez said. Sanchez started dating her boyfriend Noah Brenner when she was a senior in high school at American Heritage School in Plantation, Florida. 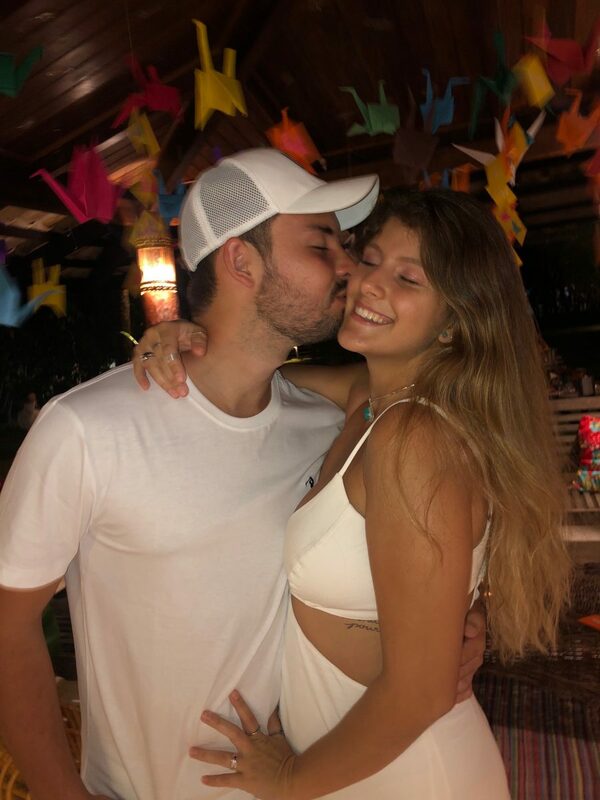 Sanchez and her boyfriend spent a year dating from only 45 minutes away during her first year at UM as he finished his senior year of high school. 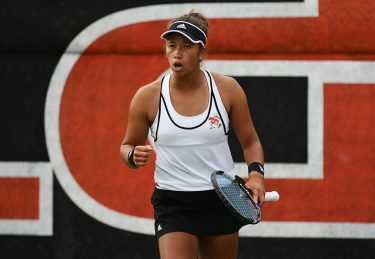 But Sanchez said things got harder when her boyfriend was accepted into his dream school, the University of Michigan, and moved over 1,300 miles away. For freshman Matthew Morrison, maintaining a long distance relationship has been anything but easy. Morrison began dating his girlfriend Samantha Nation back in May of 2018 after meeting her at an AJR concert. Morrison described their relationship as fate. “Neither of us were supposed to be at that concert,” Morrison said. They began dating knowing that they would have to continue their relationship from afar once Morrison moved to Miami in August. Over the past few months, Morrison said that he has always tried to put his relationship first. “Whenever she calls or says she needs me, I take a break from what I’m doing to be there for her,” Morrison said. The hardest part for Aires Ribeiro, who has been with her boyfriend for four years, is trust. Though difficult, Sanchez, Morrison and Aires Ribeiro all agree that long distance relationships can work and are worth the effort. “I guess what we feel for each other is more important than the distance,” Aires Ribeiro said.